2. 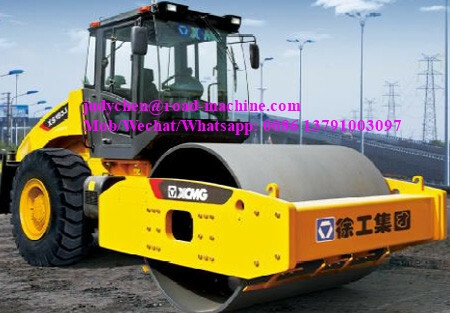 The vibration damping device of the cab and the frame with combined stiffness is used to reduce the vibration of the cab and improve the comfort of the operator. 3, adopt scientific and reasonable air duct design, air conditioning system independent heat dissipation to ensure enough air intake, improve the heat dissipation ability and ensure efficient operation of power system. 5. To optimize the vibration parameters, the work is more stable and the quality of the operation is greatly improved. 6. Using the first domestic clutch buffer protection system, the reliability of the clutch system is greatly improved. 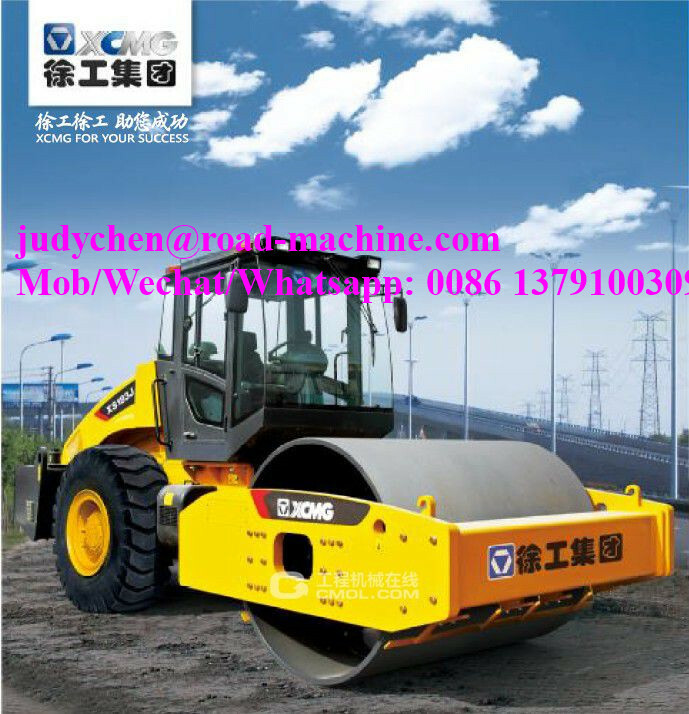 8, the whole use of Xugong single steel wheel roller compactor "3" series platform new appearance modeling, the whole machine is streamlined shape. 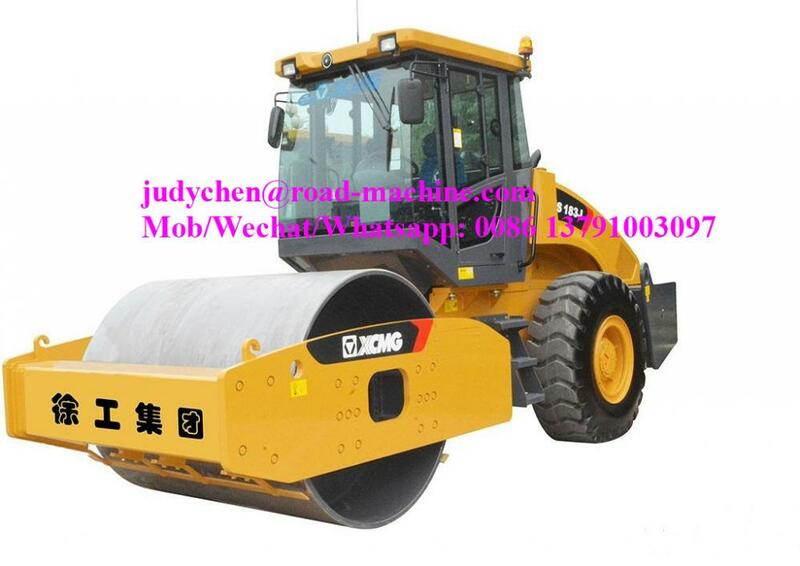 Looking for ideal XCMG Vibratory Road Roller Manufacturer & supplier ? We have a wide selection at great prices to help you get creative. 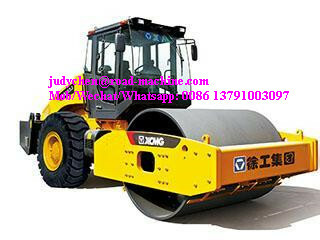 All the XS183J Vibratory Road Roller are quality guaranteed. 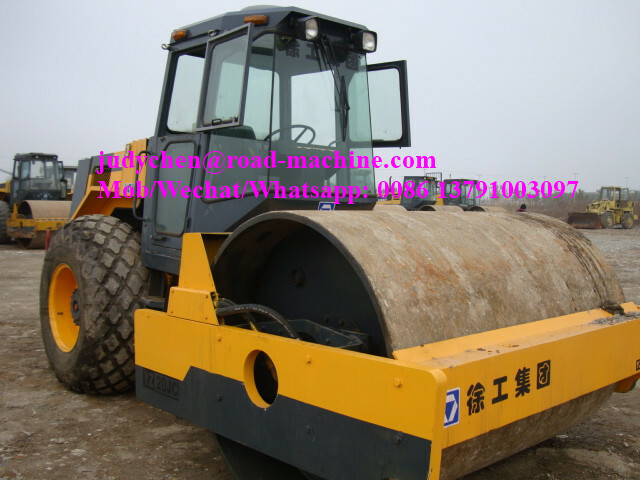 We are China Origin Factory of 18000kgs/18t 118KW Vibratory Road Roller. If you have any question, please feel free to contact us.